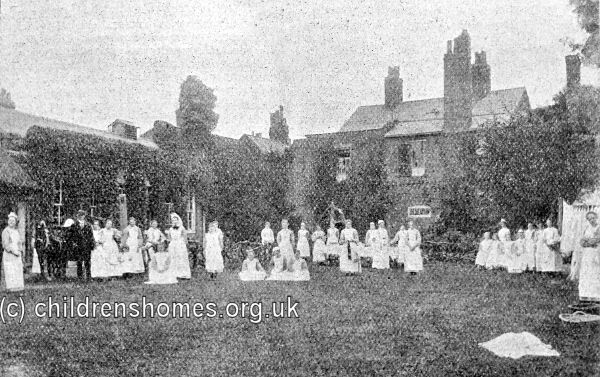 The St Barnabas' Home for Girls was established in 1894 by the Waifs and Strays Society at 53 Mill Gate, Newark, replacing the Society's Arnold Grove home at Southwell. 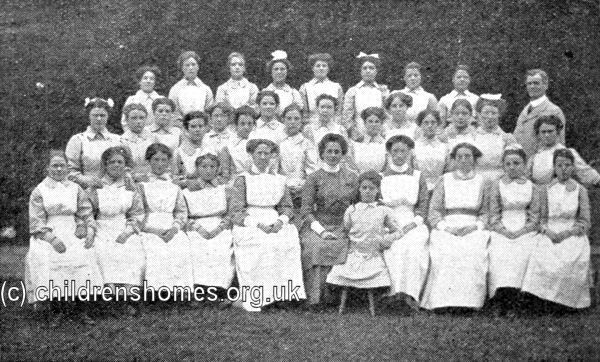 The official opening took place on June 15th, 1894, with the Bishop of Derby performing a service of dedication. 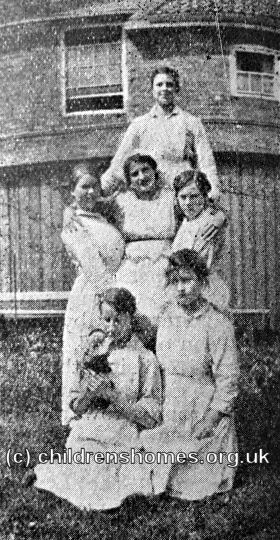 The home could accommodate 30 girls aged from 14 to 16. 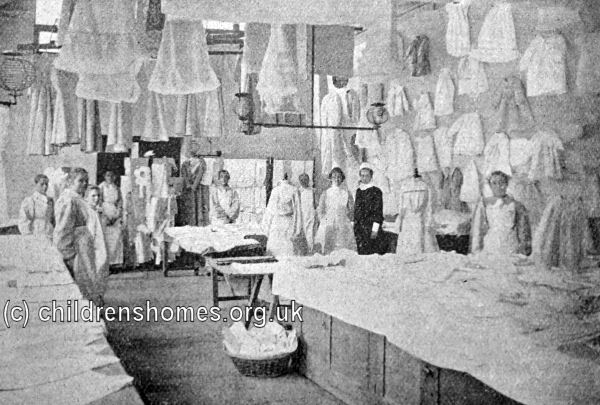 Like Arnold Grove, St Barnabas' was a training home, with the girls being taught household skills, primarily washing and laundry work, as a preparation for domestic service. 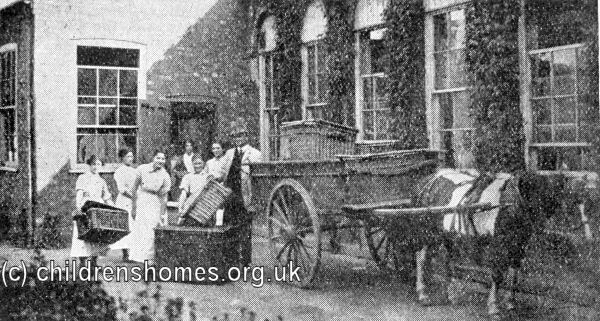 Laundry for outside customers was collected and delivered by horse and cart. 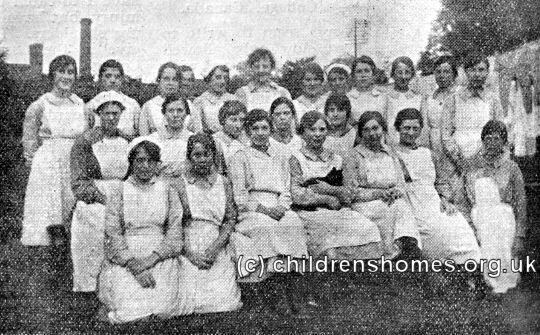 The home closed in 1921 and the staff and children were transferred to the St Winifred's Home for Girls in Balham, South London. 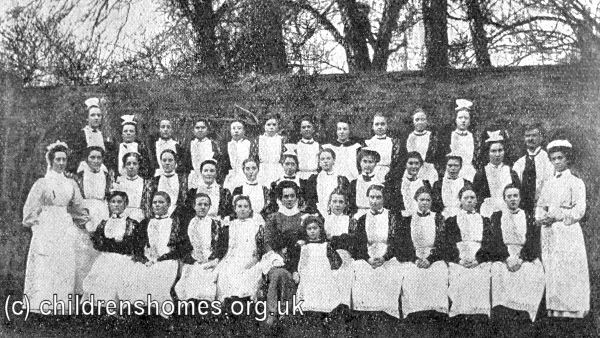 The Mill Gate property is now a private residence.